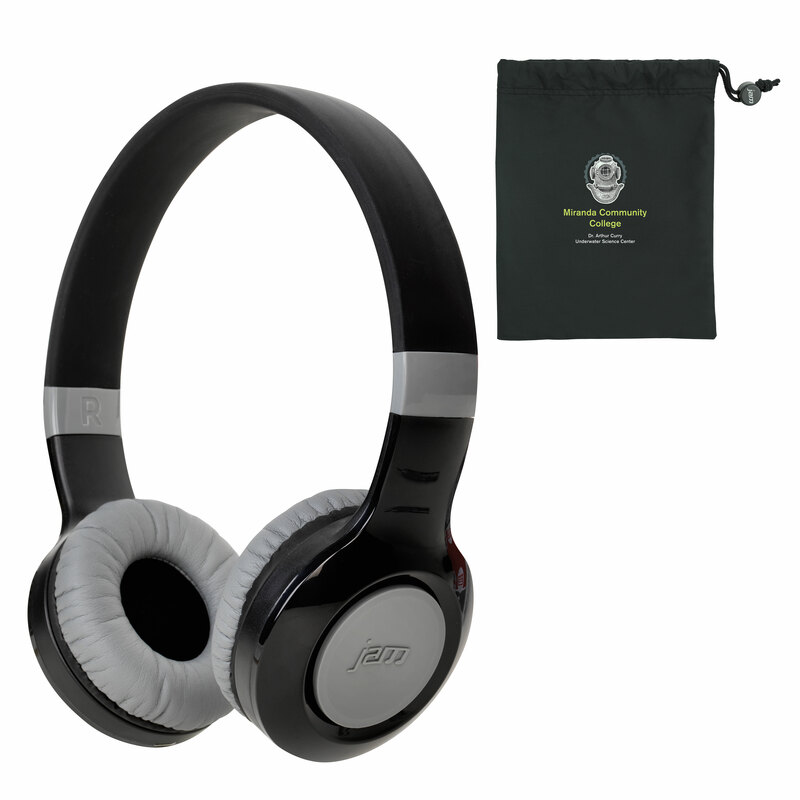 Product code: 22580 Category: Speakers & Headphones. Size Choose an option2.75 in. x 1.96 in. x 1.14 in. 2.75 in. x 1.96 in. x 1.14 in. These will WOW your clients! The ifidelity truwireless bluetooth earbuds are the future of earbuds. As you see, there is no wire connecting them making them truly wireless. 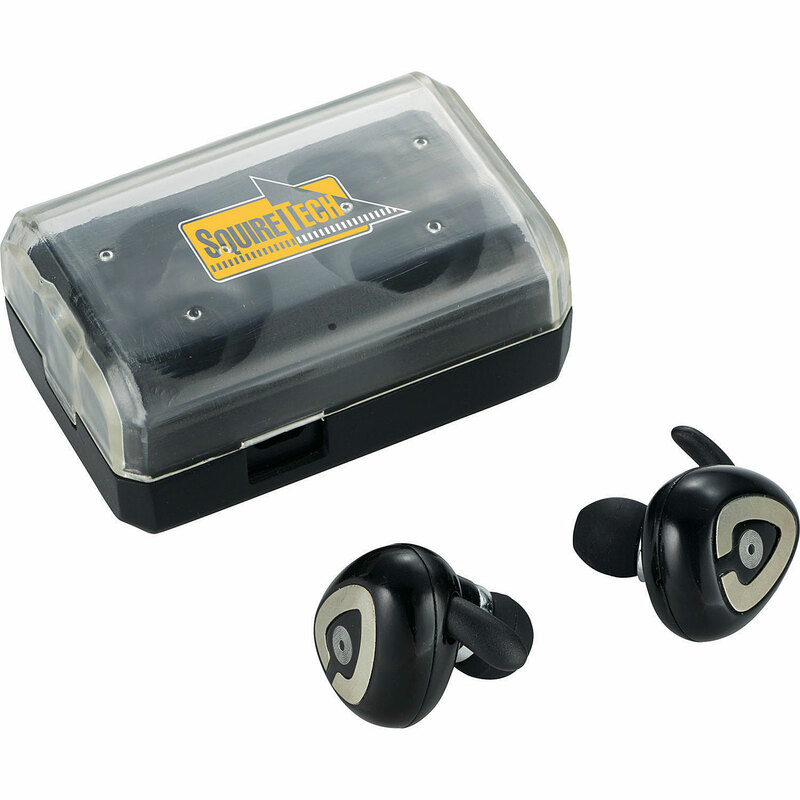 With over 4 hours of talk time, these earbuds are a must for any traveller and have a bluetooth working range of 10 meters (33 feet). Need them to last through the whole day? The unique feature is that the protective case doubles as a charging station. Simply plug the case in at night when you're going to bed and you've got a portable reliable charging station. Give a gift that will shine a light on the entertainment and festivities this holiday season! Replace any light bulb with this next generation LED light bulb and Bluetooth speaker. 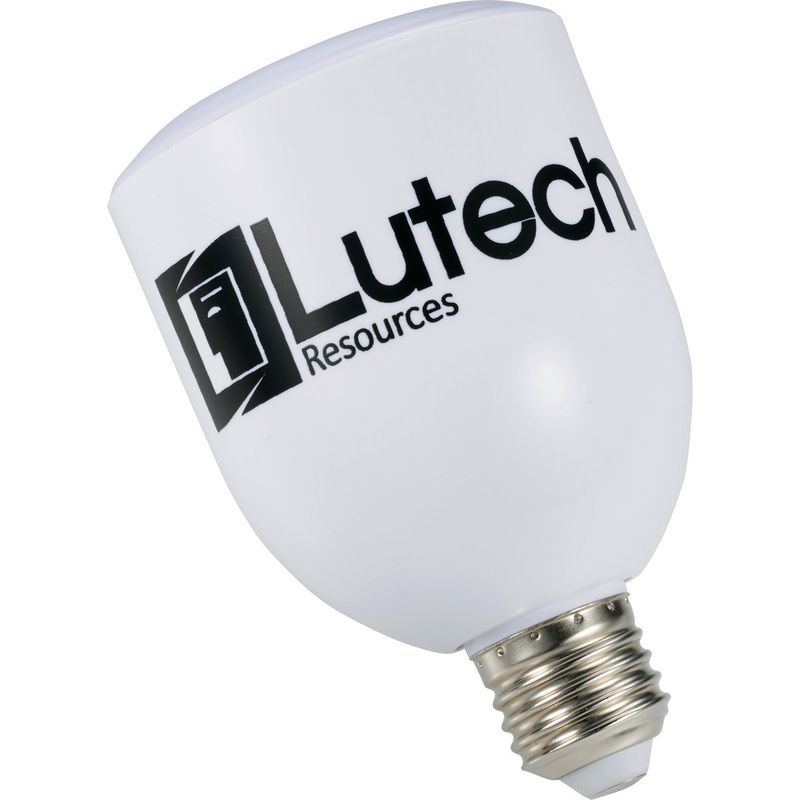 The 6 watt LED bulb will last up to 45,000 working hours. 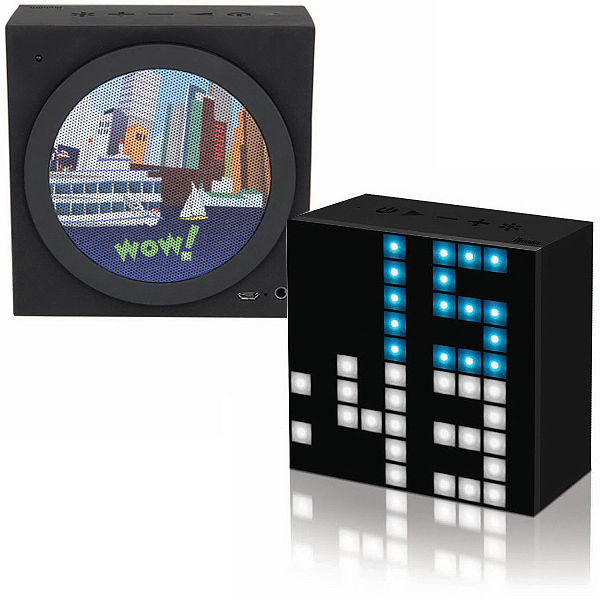 The light is able to be controlled with a fully functioning remote control that is in included. 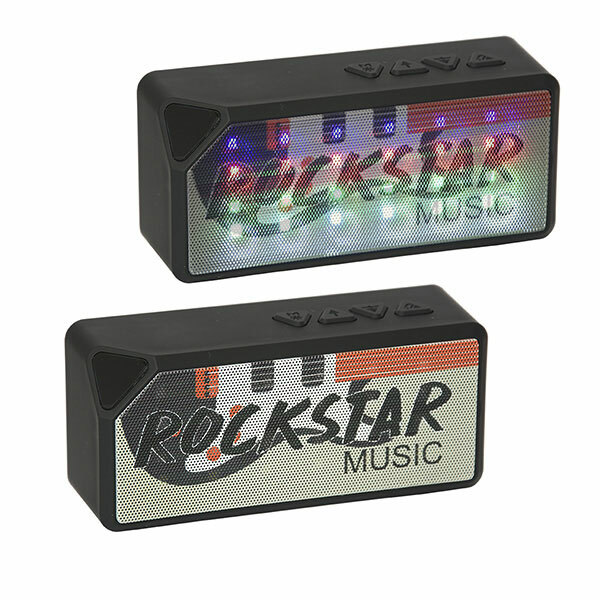 Plus the speaker has an output of 3 Watts. Making the Zeus capable of lighting up an entire room with light and music. Bluetooth working range is 10 meters (33 feet). 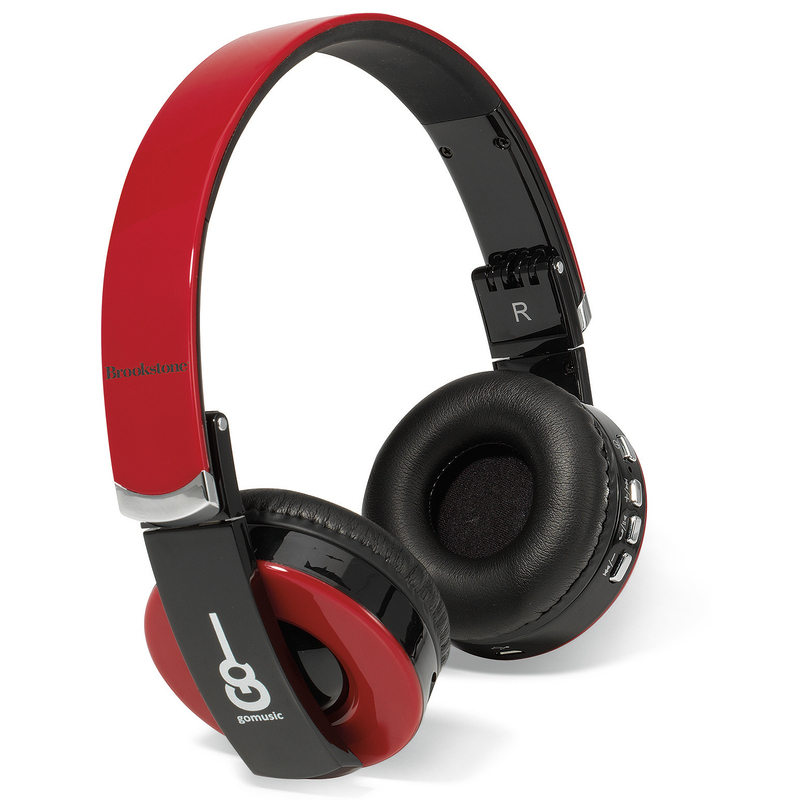 Show your appreciation with these legendary Bluetooth and NFC headphones. 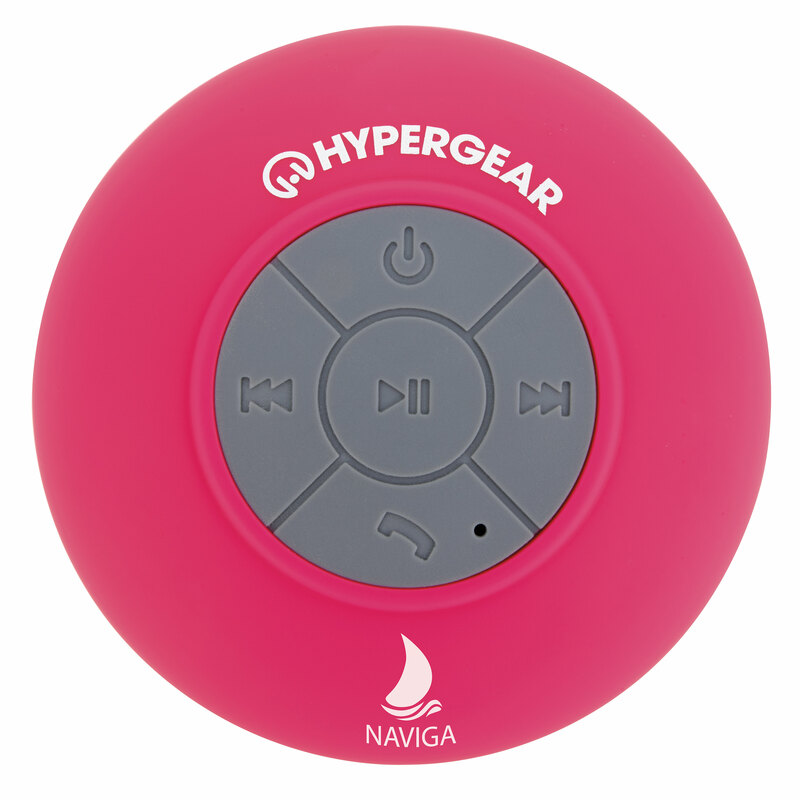 Stream music from your smartphone, tablet, or any Bluetooth or NFC enabled device or take a call mid playlist. 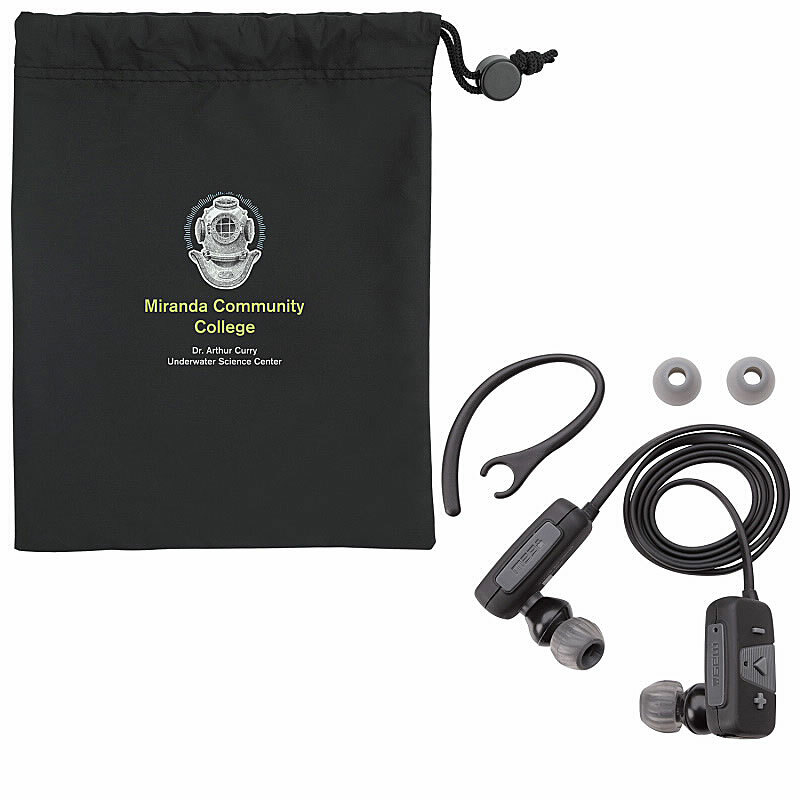 The integrated buttons allow you to answer calls through the headset, adjust the volume and skip music tracks with a bluetooth operating distance of up to 30 feet. 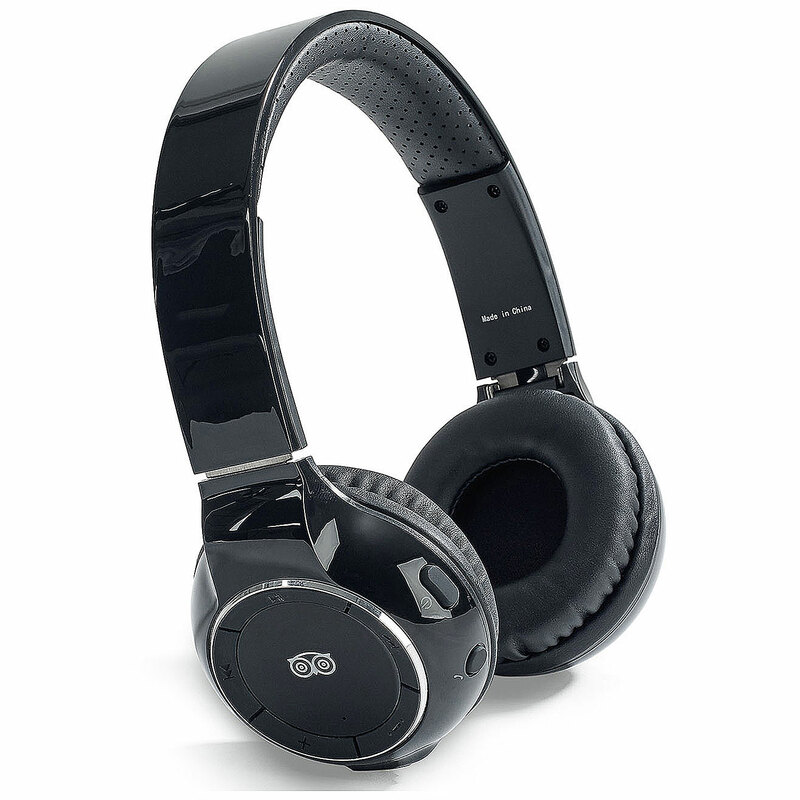 The headphones have a charging time of 2 hours and a playback time of approximately 15 hours. 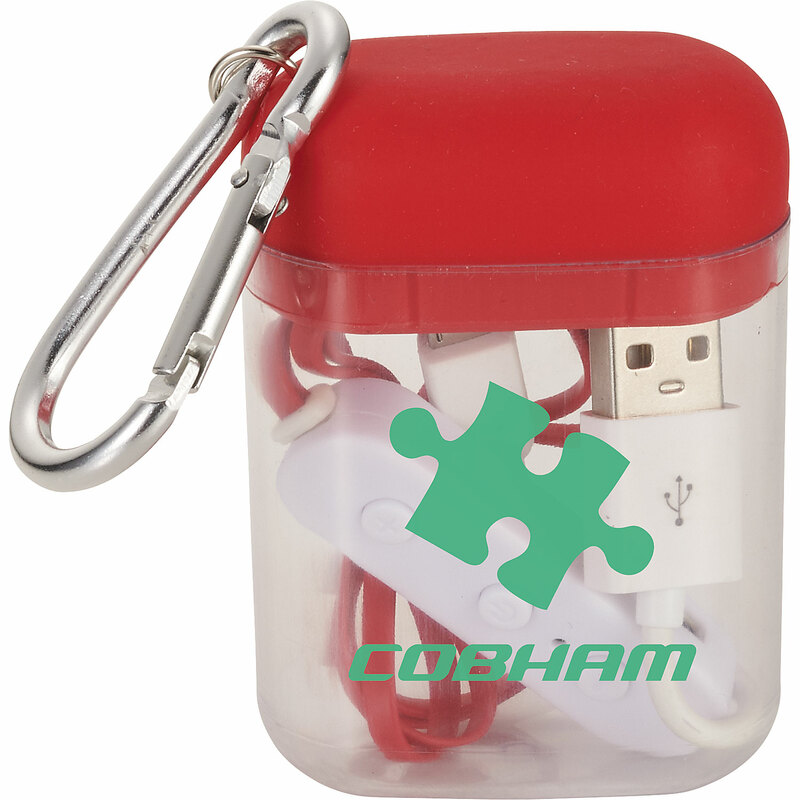 They include a built-in lithium battery, a USB cable for charging and a drawstring storage pouch.